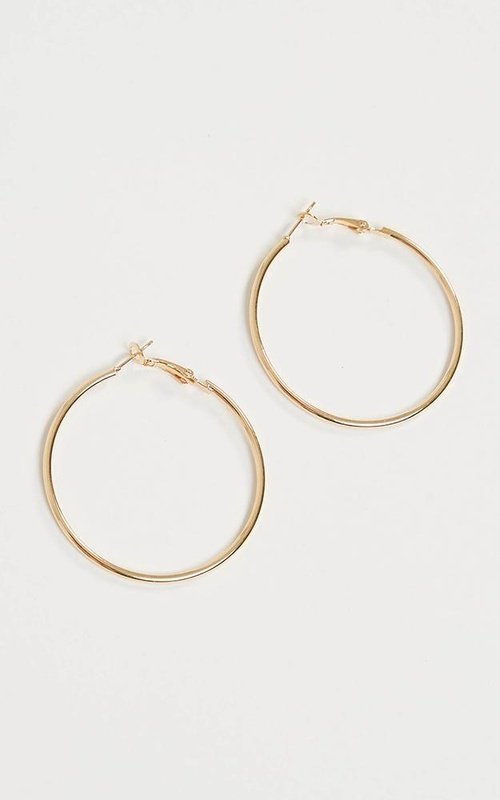 Keep it classy with the Don't Know When hoops! This delicate and versatile pair of earrings is ideal to wear with any outfit when you're looking for that sweet and simple accessory. Just what you need to complete any outfit. Go with anything yet not overstated. Haven't worn these yet but they are exactly as pictured. 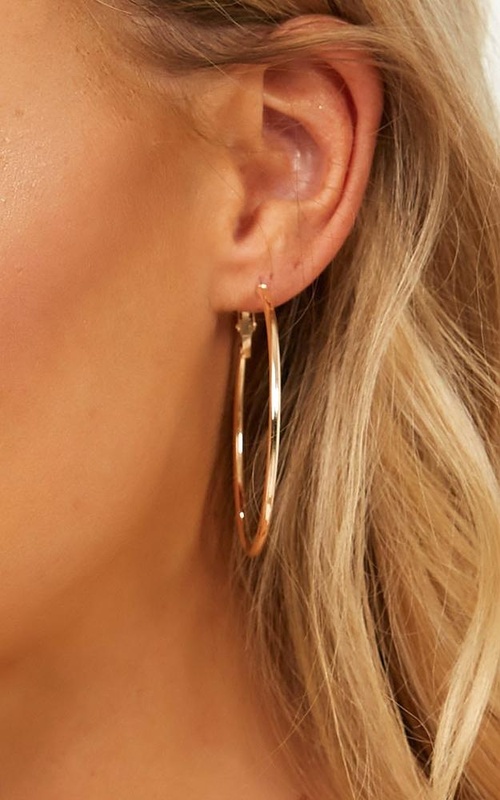 Absolutely LOVE these earrings. Wear them all the time now, looks great! Would recommend buying these.